What To Do At the Scene of a Bicycle Accident - The Law Office Of Richard J. Banta, P.C. Many people in the Denver CO community ride bicycles as a form of recreation, sport, and transportation. When victims are injured on bikes due to a reckless driver, they’re often encouraged to look for legal assistance to help with a personal injury claim. If you have recently been injured, we recommend turning to a trusted bicycle accident attorney at the Law Office of Richard J. Banta, P.C. for representation. We understand you may be suffering from financial, emotional, and physical damages due to this incident. 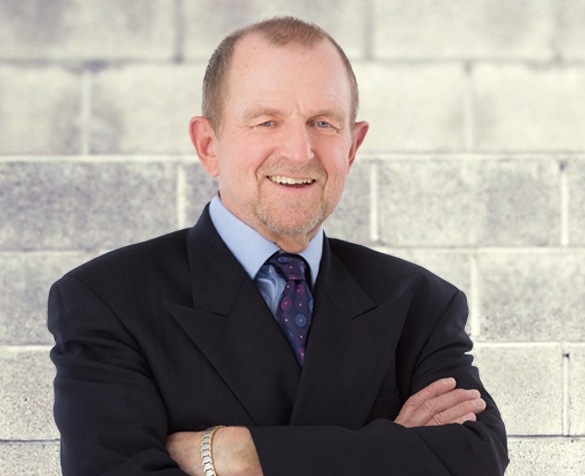 We have been dedicated to protecting the wellness of those wrongfully injured since opening our law firm in Denver CO. We may help you seek financial compensation for medical bills, treatment costs, loss of wages, along with pain and suffering. Sometimes, bicyclists are hit when drivers or passengers open their car door without looking. Or, a car may take a sharp turn ahead of an oncoming rider while their vision is obscured by bright sun rays. 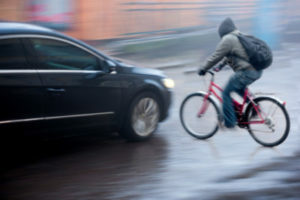 More reckless drivers might even brush against or completely side-swipe a bicyclist while going the same direction. The ways a bicyclist can get injured on the road in Denver CO seem endless. Due to the way bicycles are made, there is no roll cage or form of protection around the rider’s body. Unfortunately, being hit by a car can result in severe and potentially life-threatening injuries. A bicyclist accident lawyer can work to help you hold the offending driver financially responsible for your pain. Immediately following a bicycle accident, there are a few steps we recommend taking at the scene of the incident. If there are witnesses around who saw the accident, ask if you can have their contact information. Their statement may prove useful at some point during your case process. Keep records of all documents related to your accident as proof of your injuries. If you are unable to collect evidence or witness information, a bicycle accident lawyer in Denver CO may do so on your behalf. Contact the Law Office of Richard J. Banta, P.C. It is important you seek the advice of an attorney promptly, as you’ll only have a limited amount of time to submit your claim. Call us today to schedule an appointment with a bicycle accident lawyer Denver CO trusts. What Happens if a Person is Found Not Guilty By Reason of Insanity? What Are Possible Defenses for a DUI Arrest?